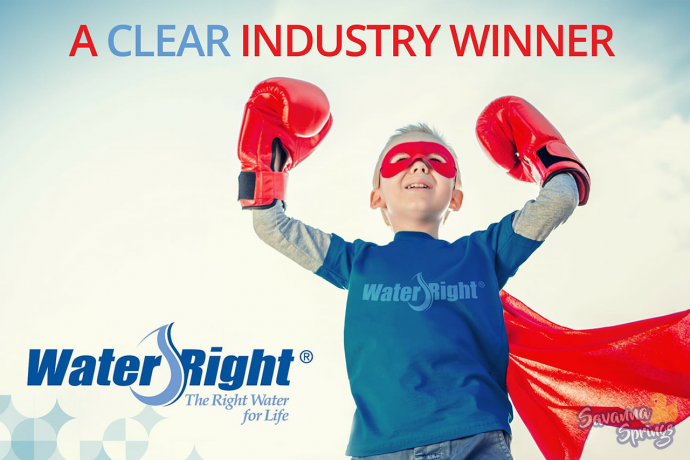 Water-Right has built a reputation as one of the most respected pioneers in the water treatment industry. Water-Right values have helped drive the industry with products that everyone knows and trusts. That is why we have proudly partnered with their products.